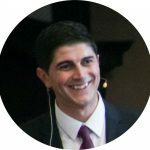 HOW TO FIND A JOB IN THE U.S.
Emil Markov was born in Sofia, Bulgaria. 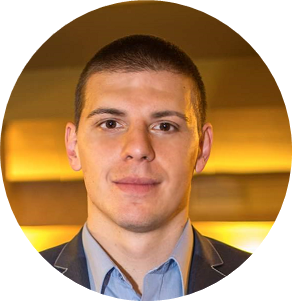 He holds a Bachelor in Political Science and a Master of Political Consulting from the Department of Political Science, University of Sofia. 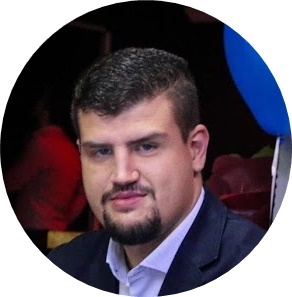 He is currently studying for a PhD in the field of Contemporary Bulgarian Politics, and is a member of the Central Student Council at University of Sofia. He participated in the Summer Work andTravel program in 2012 and 2013. 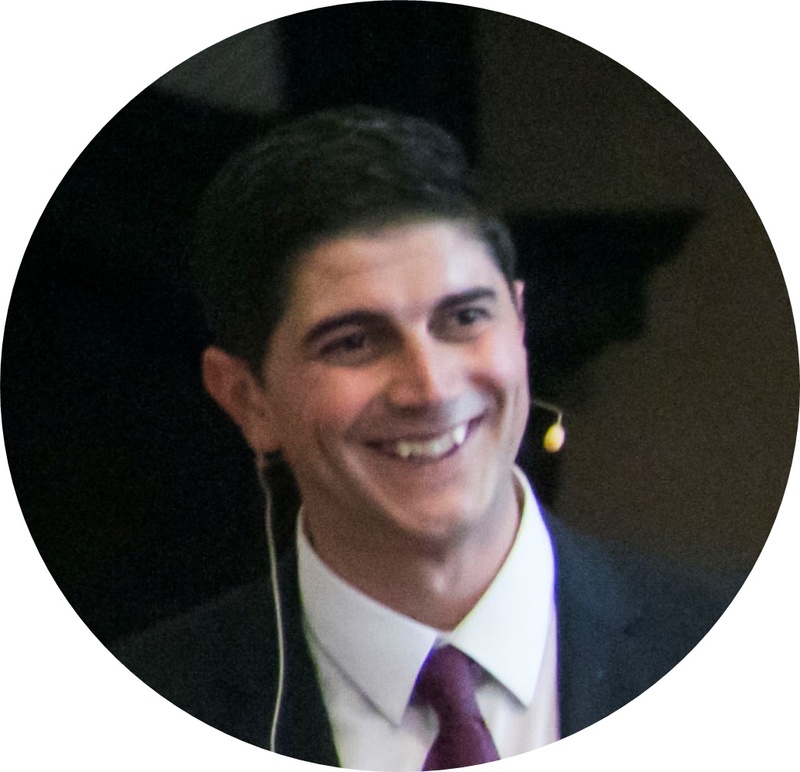 Since 2015, he has been an expert on the Committee of Transport and Tourism for Sofia City Council. 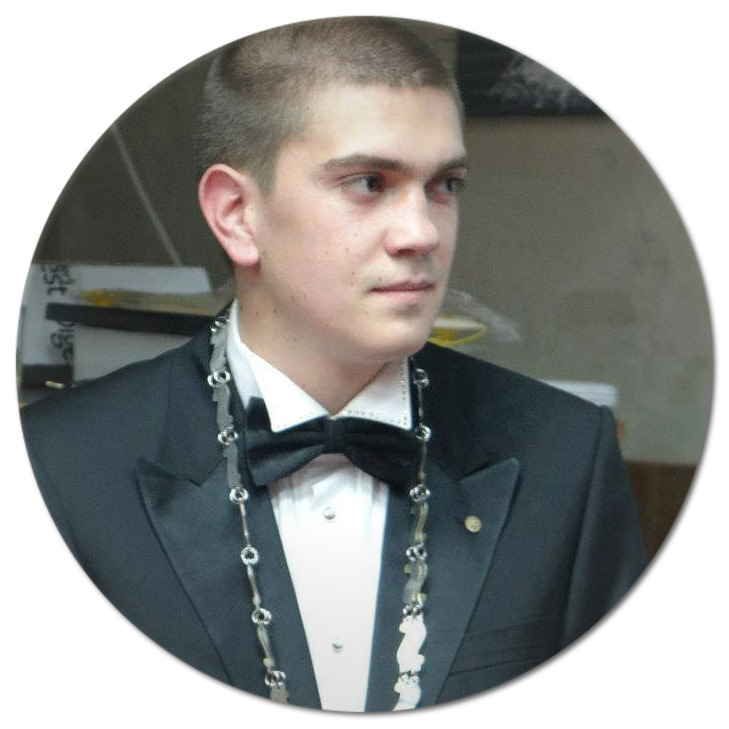 Mr. Markov is a founder and current board member of the first Road and Safety Institute in Bulgaria. Emil Tsvetkov has two Bachelor’s degrees; one in tourism and the other in business administration. He also holds a Master’s in Business Administration, specializing in Management and Leadership. Mr. Tsvetkov started practicing track and field as a youth, and has won 4 National titles and many other competitions. 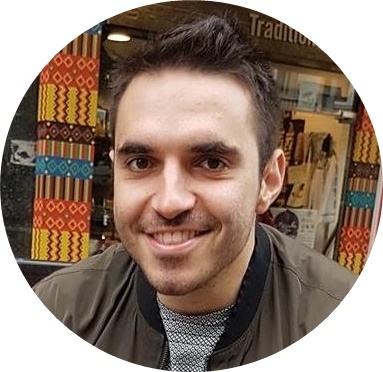 Keen on traveling and learning foreign languages, he has visited 38 countries and 22 states and speaks English fluently, fluent Spanish and Russian, and just stared studying Italian. He went to the States for six summers and worked in lovely Colorado, Seattle and Indiana. 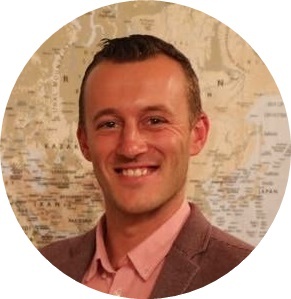 Mr. Tsvetkov is the founder of a non-profit youth organization YCEI, a member of AIESEC and he participant in several Erasmus projects. He spent a semester studying in Madrid and now he is excited to help the Summer work and travel association. Kaloyan Grigorov holds a Master’s of Management and Law. He is an experienced leader and manager, traveler, basketball player and dreamer. Mr. Grigorov participated three times in the Summer Work and Travel program in the United States. Mariya Sapundzhieva has a Master’s Degree in Law, Diplomacy and International Relations from New Bulgarian University and a Master’s in National Security and Defense from the “G. S. Rakovski National Defense Academy. She is a SWT Alumna from 2002, 2003 and 2005, Okaloosa Island, FL. Ms. Sapundzhieva worked for the Foreign Affairs Committee of the 40thNational Assembly. 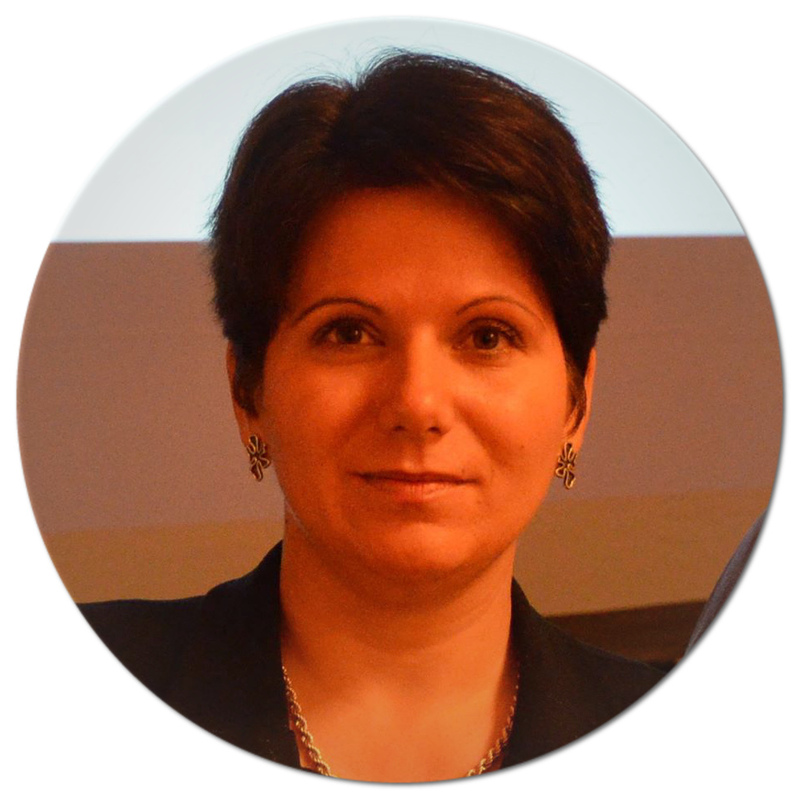 She was alsothe Secretary General of the Bulgarian Euro Atlantic Youth Club and senior project expert in the Atlantic Club of Bulgaria where she has helped organize a variety International conferences, seminars, projects activities, etc. Currently, she is a Senior Project and Program expert in the Atlantic Club of Bulgaria, and the Secretary General of the Bulgarian Euro Atlantic Youth Club. 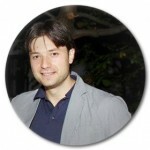 Nikolay Velikov holds a law degree from South-Western University in Blagoevgrad. He participated in the Summer Work and Travel program four times. Currently, he is working in digital marketing. Sandra Velcheva Hunt has a Bachelor’s in finance from the University of National and World Economy. and a Master’s in business management from Middlesex University, London, UK, as well asa Master’s in Sports Marketing and Communication of the Euroleague Basketball Program. She participated in the Summer Work and Travel Program three consecutive years in Atlantic City, NJ. 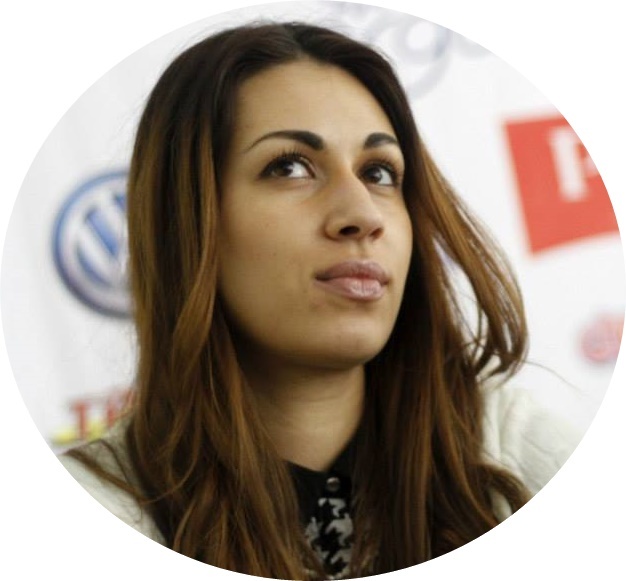 Currently Ms. Hunt is the Sports Director for the National Basketball League of Bulgaria, and a Technical Delegate for FIBA. Together with her husband, they founded J Hunt Basketball Training, which is an American-based program for child and professional athletes and summer basketball camps. 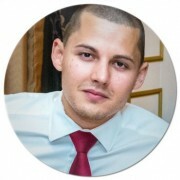 Vasil Chakardakov is a Director for Sales and Regional Development for the American company Southwestern Advantage. As a student he starts his career travelling to the United States as an intern for SW. He has holds several awards for business growth and in 2015 tops the South European group for sales.